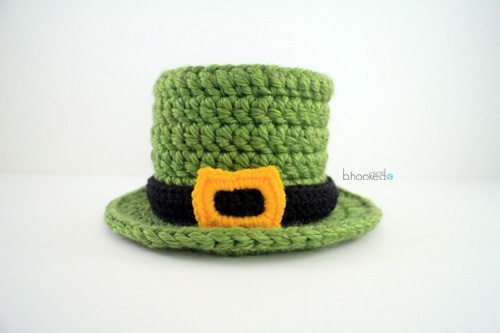 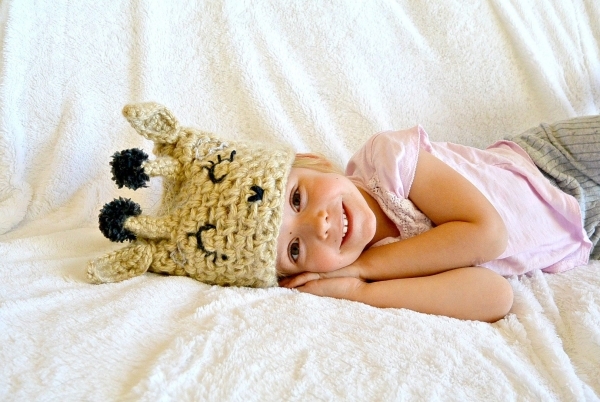 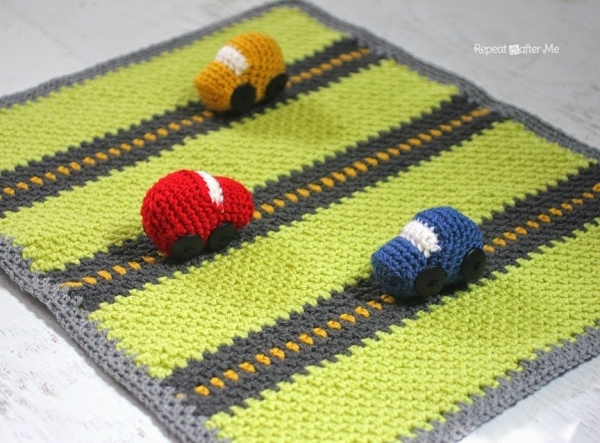 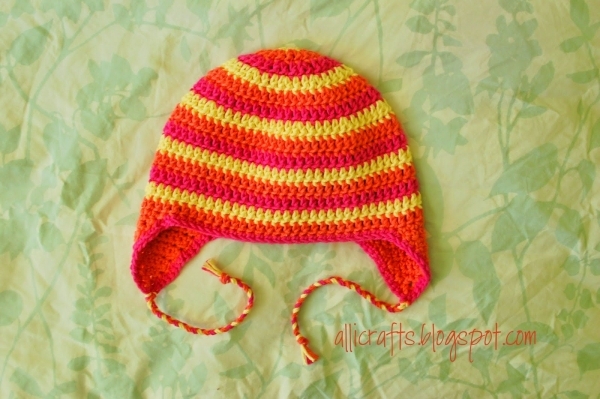 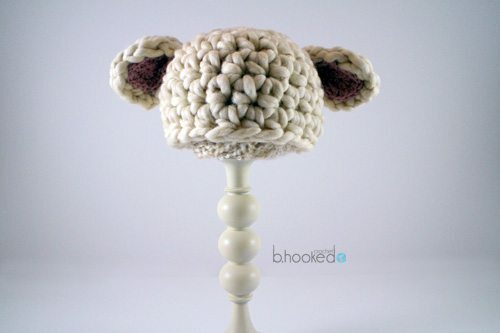 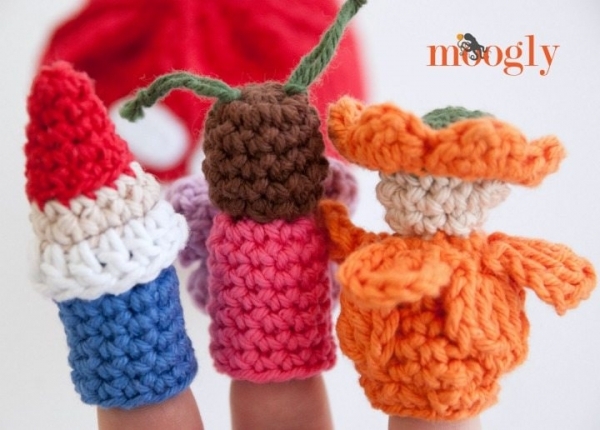 Making crochet items for kids can be so gratifying. 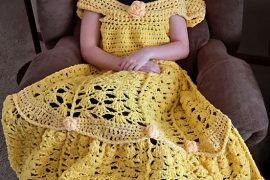 The projects are usually quick to make. 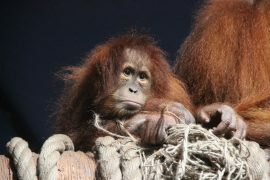 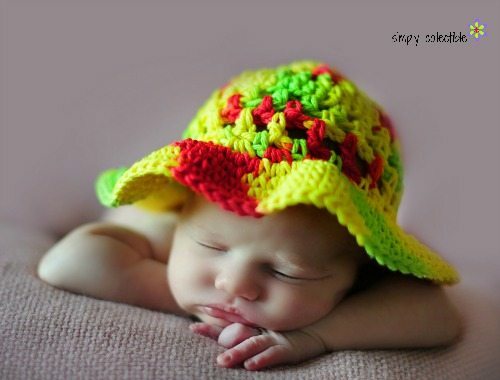 They are always super cute. 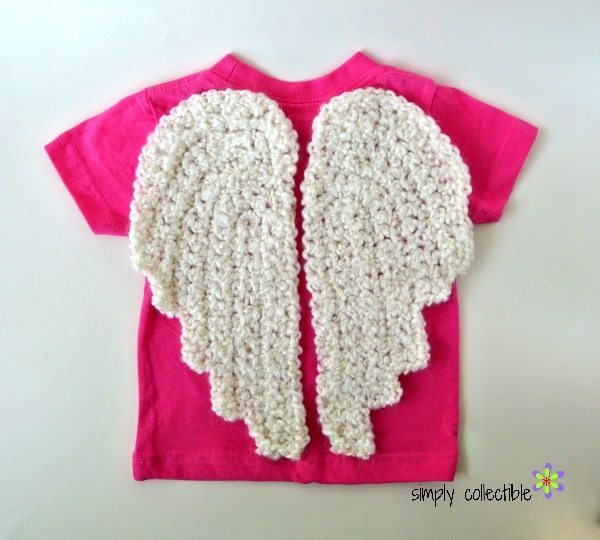 And they can be gifted to kids you know or to charity and either way it warms your heart. 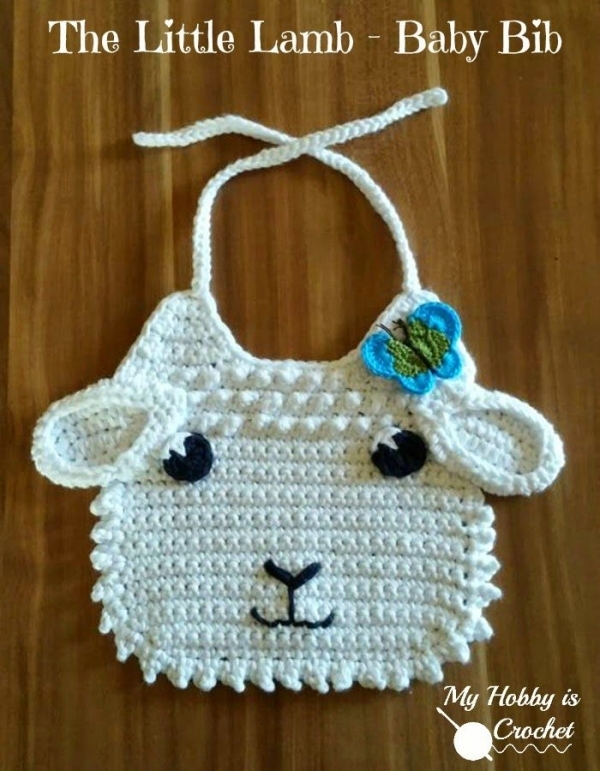 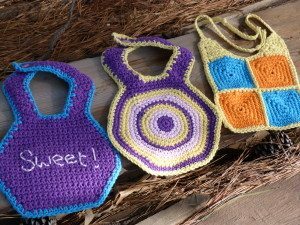 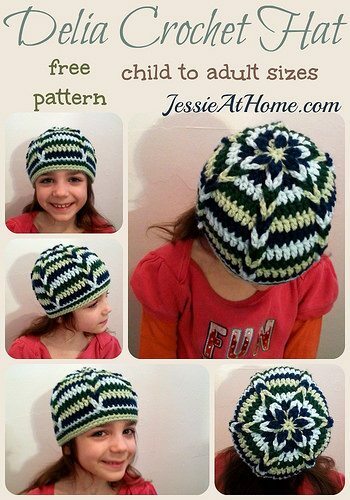 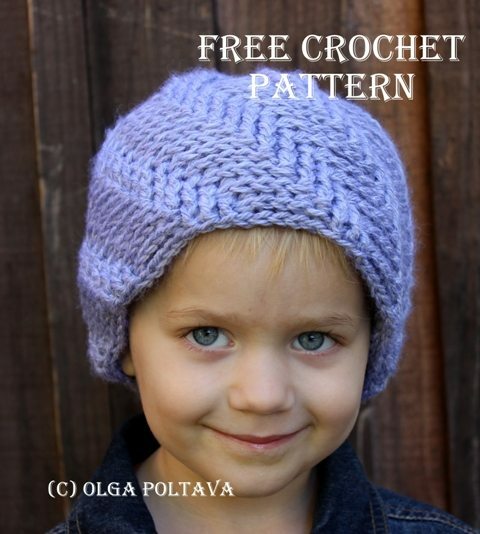 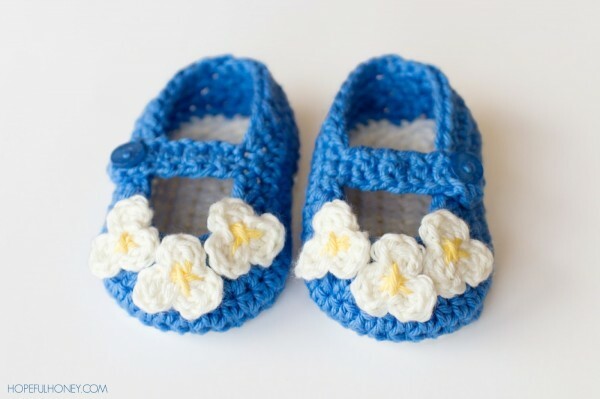 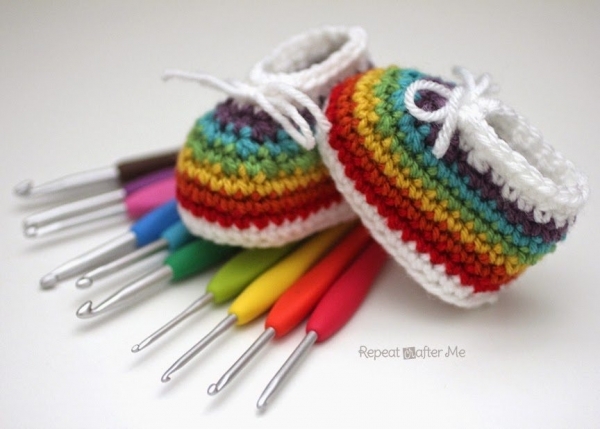 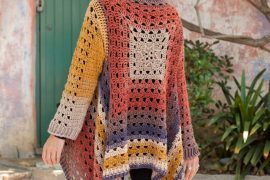 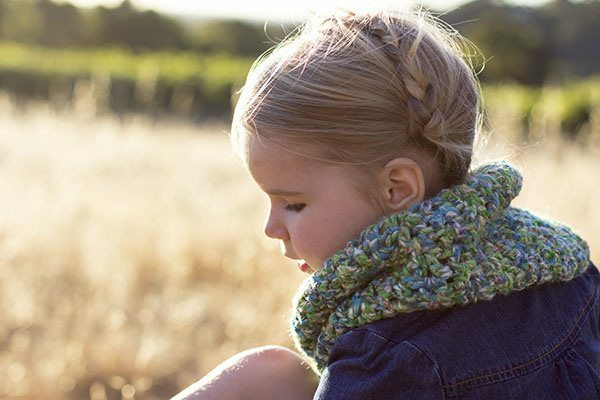 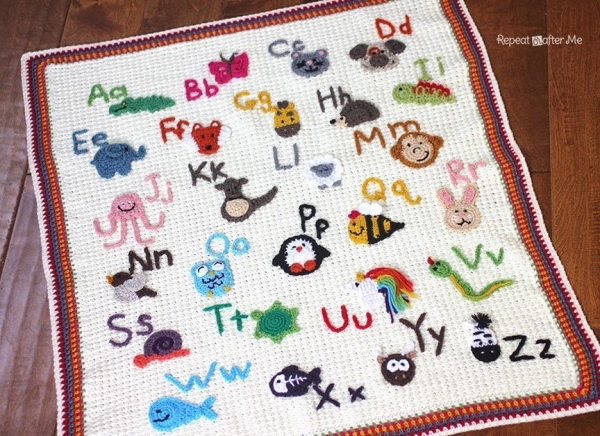 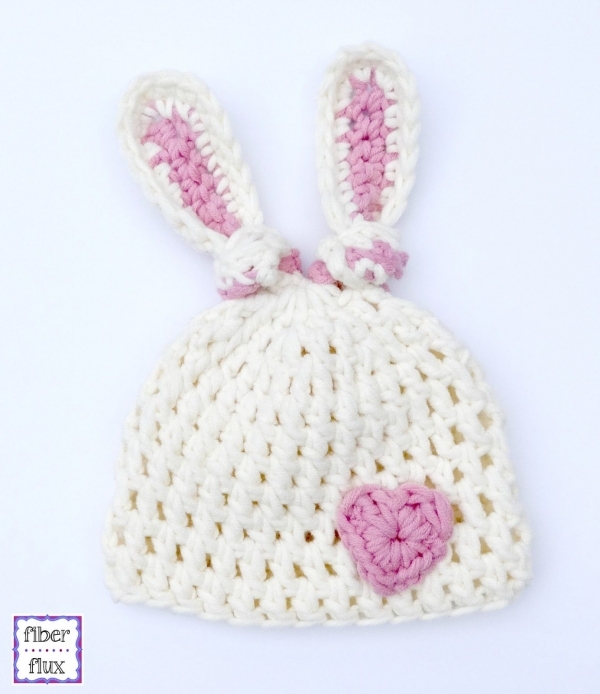 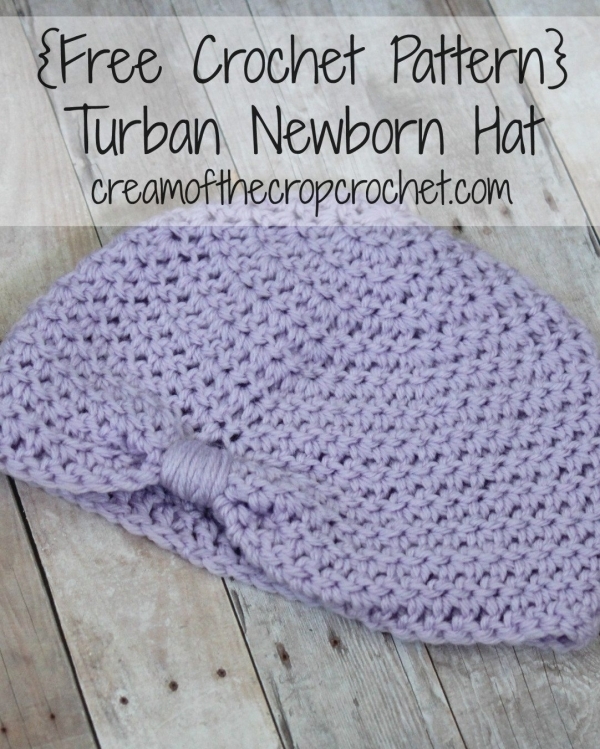 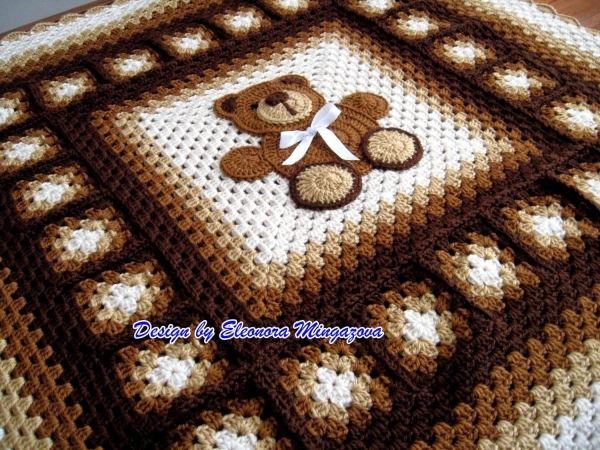 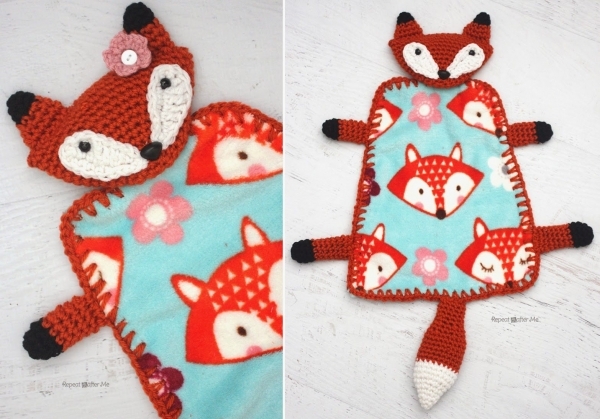 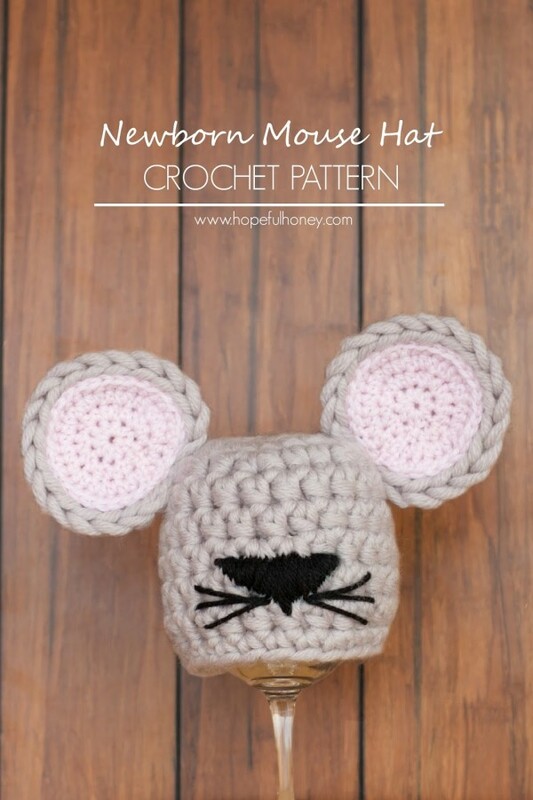 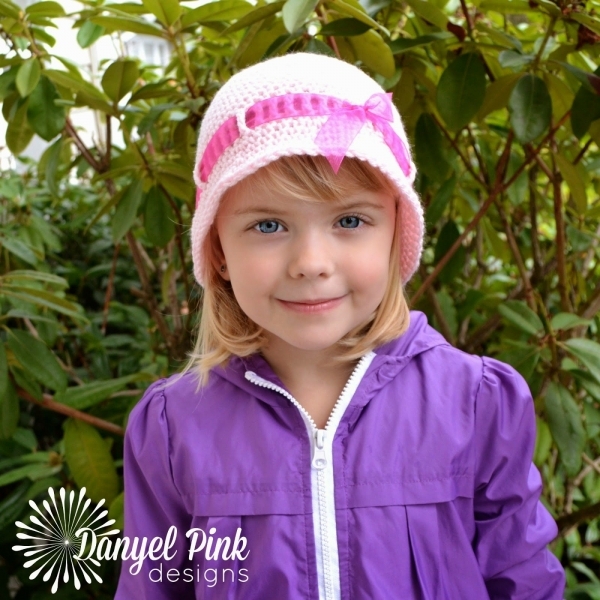 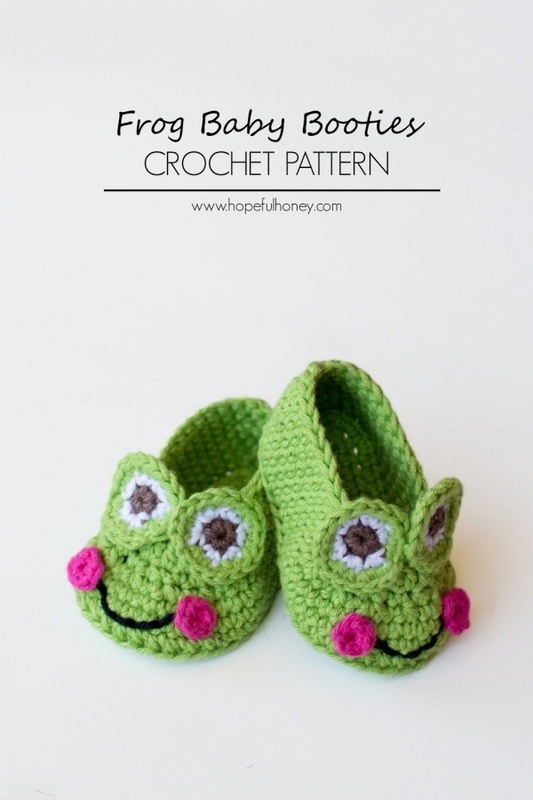 Here are more than 35 2015 crochet patterns for kids’ items including slippers, blankets, hats, cowls and more. 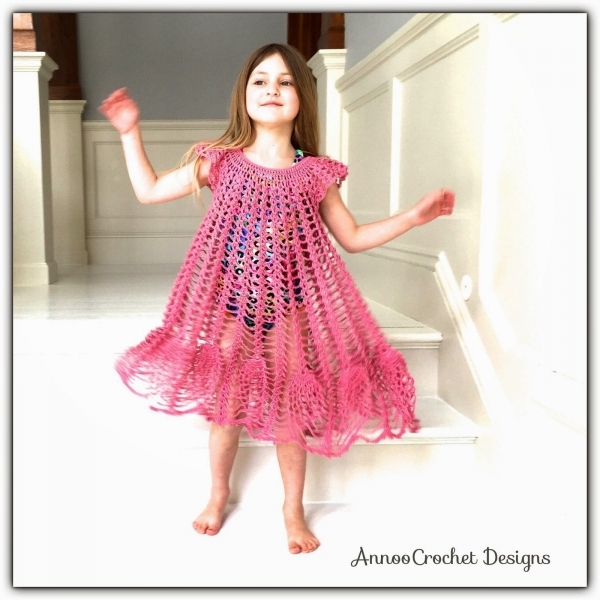 Free crochet girl’s dress pattern from Annoo’s Crochet World. 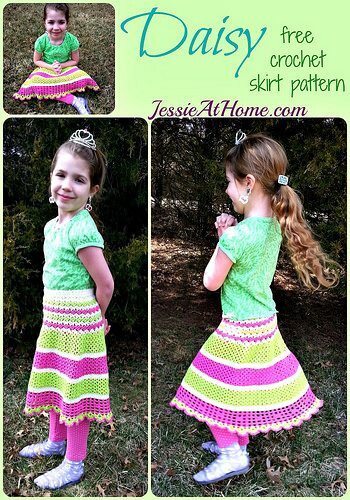 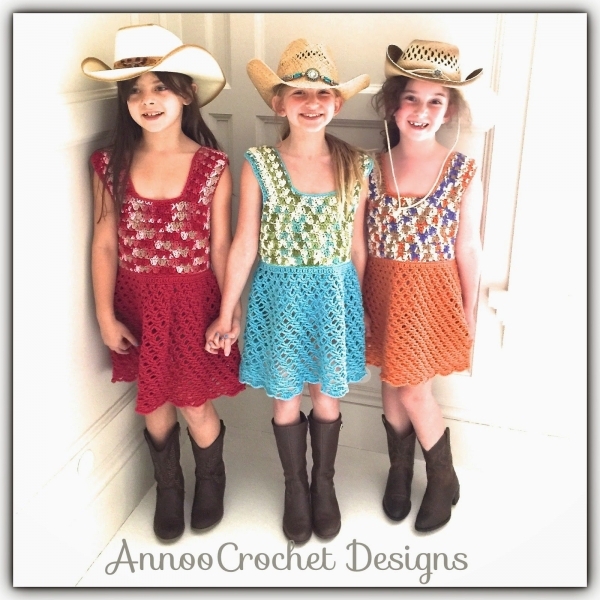 See more free girls’ crochet dress patterns here. 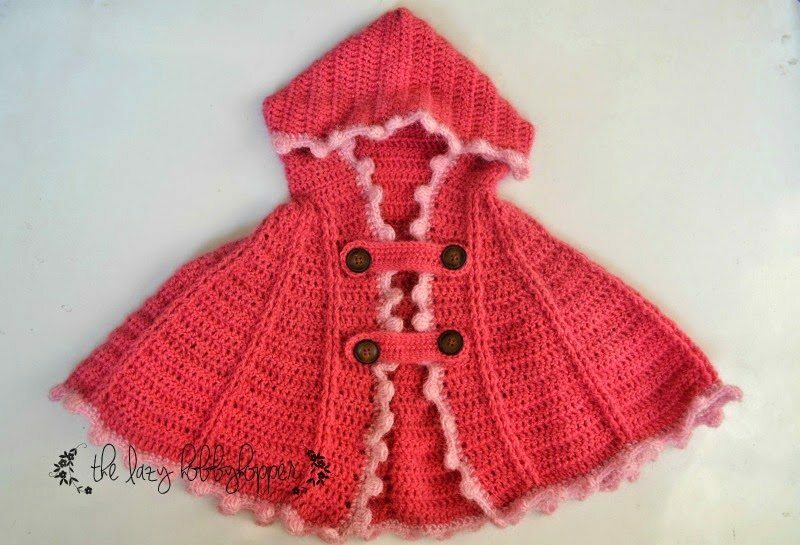 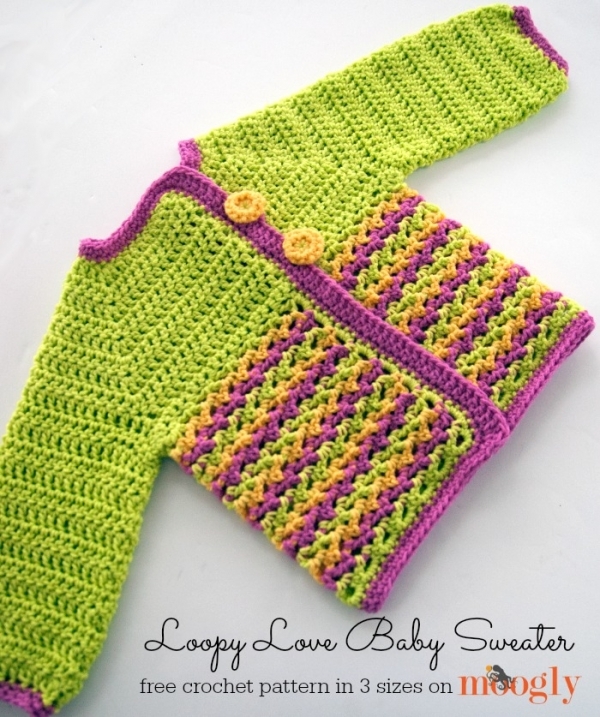 Pink crochet baby dress pattern for sale from The Lazy Hobbyhopper. 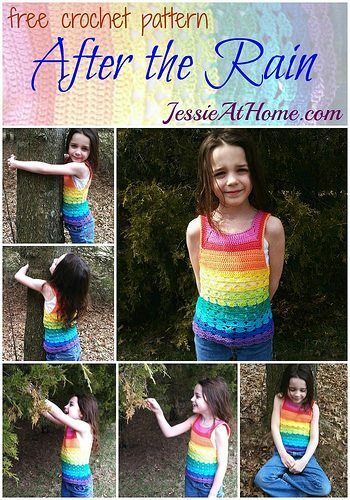 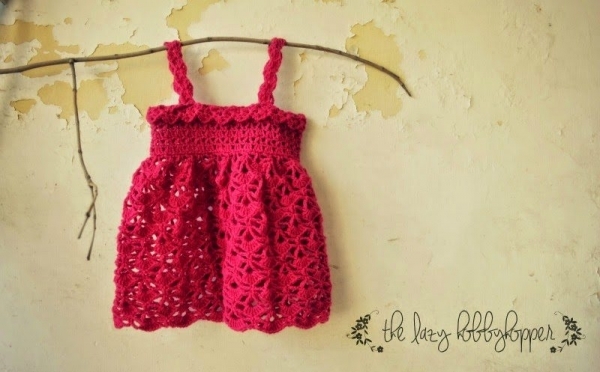 See 15 more kids’ crochet dress patterns to buy online here. 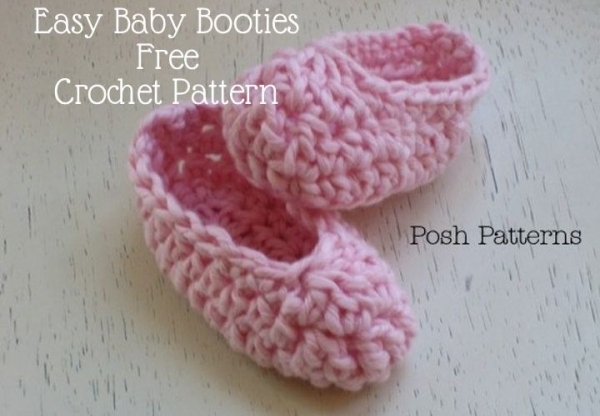 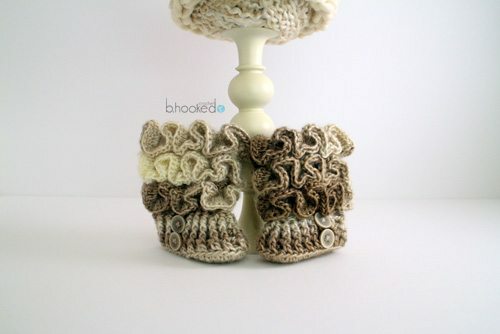 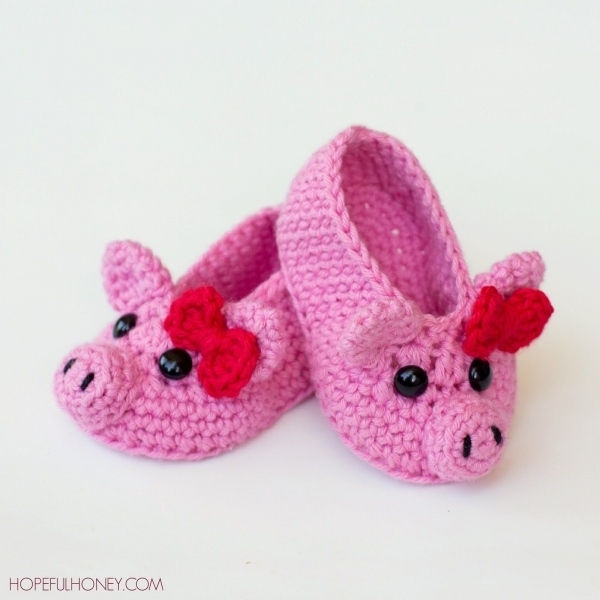 Piggy baby booties crochet pattern for sale from Hopeful Honey; there’s a matching Pig headband free crochet pattern too!